Of the many different methods to use CBD, one of the most popular ways is to vape CBD by using a simple CBD vape pen, or by using a CBD vape juice in your preferred vaporizer. Well, first of all, vaping CBD is actually one of the most effective ways to use CBD because it delivers CBD directly into the bloodstream through the lungs, ultimately delivering a higher bioavailability of CBD than other methods. In addition, vaping can provide stress and anxiety relief throughout the day, while serving as a great alternative to smoking cigarettes. Although vaping CBD oil is not rocket science, some may be completely new to vaping and are wondering how to vape CBD oil, or whether its the right method for them at all. Well, let’s help address those concerns. First, let’s look at the two primary methods to vaping CBD. Using a CBD Vape Juice There are two primary types of CBD Vape Juices: pre-flavored juices and CBD additives. 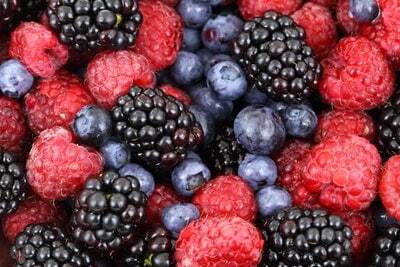 Pre-Flavored Vape Juices are already flavored and ready to drip or fill the tank of your favorite device; while CBD additives can be used as an additive to your favorite non-CBD vape juice. Either can be used in most vaporizing devices by filling your devices tank, or by “dripping,” which involves dripping drops of vape juice directly onto the cotton wrapped around your devices coils. 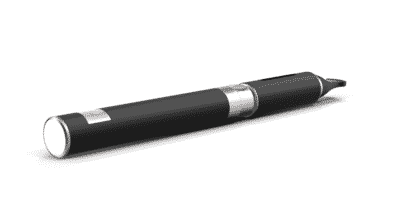 Using a CBD Vape Pen Most CBD vape pens come packaged with a pre-configured CBD cartridge, making it quick and convenient to start vaping CBD. You simply order a CBD Vape Pen from a trusted provider, charge the device (if it isn’t already charged), and you’re ready to go. Simple as that. Both of these options have their pros and cons, but in general, unless you have experience using a vaporizing device, or are looking to learn something new, the easiest way to vape CBD is to use a CBD vape pen. For experienced vape users, a CBD vape juice may be preferred because they are used to a certain experience that their device can provide them, or they prefer to mix CBD oil with their favorite vape juice. For users new to vaping, on the other hand, a CBD Vape Pen provides an easy out-of-the-box solution with little to no setup. 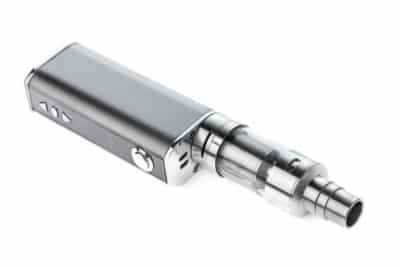 The main con of using a CBD vape pen is that you will need to replace the CBD cartridges more often than CBD vape juice, resulting in higher costs. At the end of the day, it’s not a huge deal if you weigh out the pro’s and con’s, plus the benefits of CBD you’re receiving with either decision; however, we do recommend thinking over what works best for you unique situation before you make a decision. Why Should YOu Vape CBD Oil? Vaping CBD not only provides a casual experience for using CBD, it is actually more effective than other methods such as consuming CBD. The reason orally consuming CBD is not as effective is because most CBD is not soluble in water, similar to how cooking oil does not blend with water. The CBD that does pass through the body is then filtered out through the liver, lowering its bioavailability even more. Consuming CBD is still effective, and we aren’t against it, but you’ll just have to consume more of it. Vaping CBD, on the other hand, is a method which maximizes CBD bioavailability. Numerous studies have shown that CBD can provide significant benefits for a wide variety of ailments such as anxiety, depression, chronic pain, epilepsy, and more. 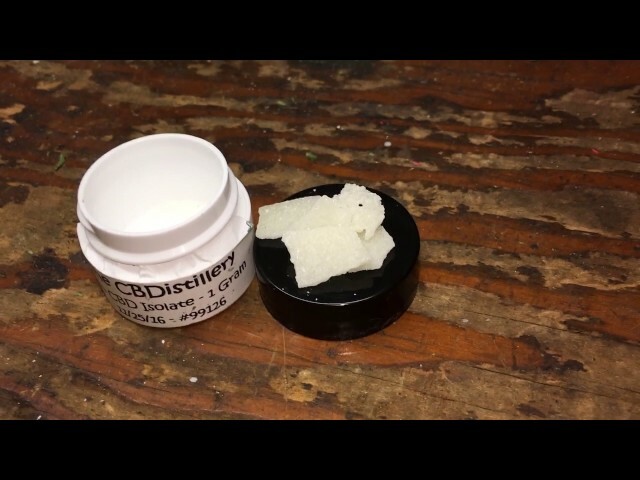 Compared to its psychoactive sister, THC, CBD can provide the medical properties of the hemp plant without “getting you high.” Because of these medical developments, CBD products have been introduced to many different industries. One of the more receptive industries is the vaping industry, with a wide variety of products for vaping CBD oil such as CBD Vape Juice, CBD Additives, CBD Oils, and more. 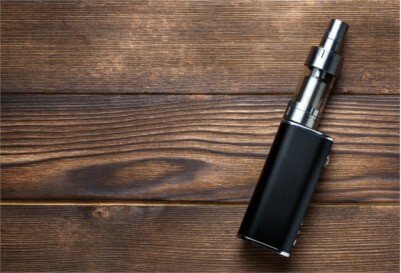 With that being said, we understand that some of our readers may not be experienced with vaping and are wondering if vaping CBD oil is the right option for them. Here’s 5 reasons why vaping CBD hemp oil may be the right choice for you. Cigarette smoking is a huge epidemic that has plagued the world for decades. 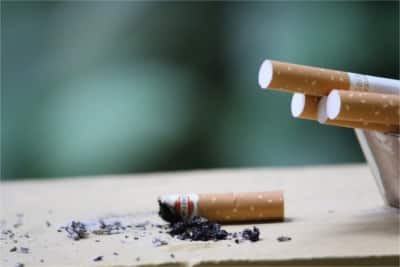 According to the CDC, smoking is associated with 80-90% of lung cancer cases, as well as many other health problems. Vaping Hemp Oil provides a much healthier alternative that can help break the habit of smoking, while delivering the amazing benefits of CBD. When we ingest CBD, it does not immediately effect our body. It goes through our digestive tract which filters out much of the CBD before it reaches our bloodstream; diminishing the effects of the CBD oil. By vaping CBD, the CBD enters your lungs and directly diffuses into your bloodstream. This process allows the CBD to bypass our digestive tract, allowing up to four times as much CBD to enter our circulation, delivering maximum effects. As addressed above, when we ingest CBD, it goes through our digestive tract. Not only does this diminish the amount of CBD entering our circulation, it also takes longer for CBD to enter our circulation. By vaporizing CBD, it enters our lung, then our circulation much faster than other methods. One of the most common questions about CBD is “how much should I take?” At this point, there’s really not a defined answer for this question; and if someone can give you one, it may be right for their body but not for yours. You really have to experiment with different dosages and observe how your body reacts. By vaping CBD, you can choose how many puffs of CBD you take and gauge how it effects your body, giving you full control of your experience. Lastly, vaping CBD can offer a more exciting and enjoyable experience than simply ingesting CBD. There are a wide variety of CBD Vape Juice products with unique flavors for many different preferences! If there isn’t a flavor that matches your taste buds, you can explore an even wider selection of standard vape juices, and simply add a flavorless CBD additive to your favorite one! In closing, vaping CBD oil offers a ton of advantages, while delivering the amazing benefits of CBD. Whether you’re an experienced vaper, or never vaped before in your life, vaping CBD may be the right choice for you!